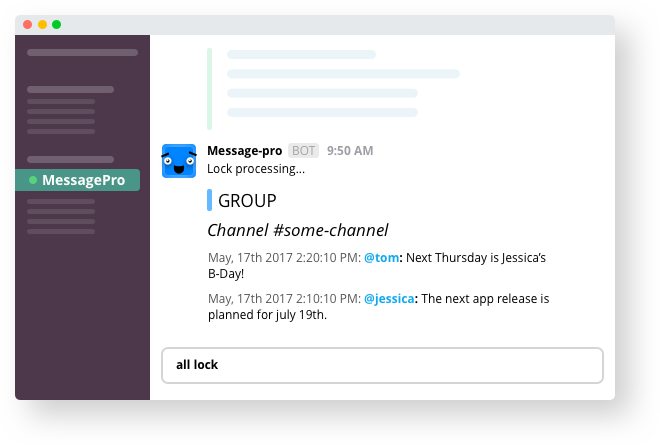 Devvela partnered with MessagePro team to develop a Slack bot that solves some of your most annoying problems about using Slack. First problem it solves is messages you though you responded to — the ones you thought you answered. MessagePro Recap feature collects such messages and presents them to you when you find time for that. Second problem solved by the app is boring routine messages that still need to be sent on a regular basis. 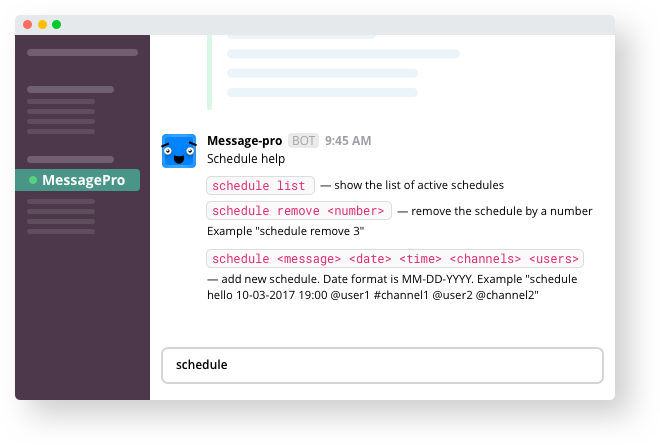 Set up reminders and schedule them to be received by others in your channels at the perfect time. Third problem is messages with important information or sentimental value being archived automatically by Slack or deleted by other users, by mistake. Lock feature rescues such messages, even if you delete the conversation thread with that contact. So, MessagePro app solves three annoying issues: unanswered messages, boring routine messages and deletion of important messages. 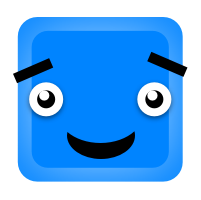 And yet the app is amazingly simple to use - just like most of the apps built by Devvela. 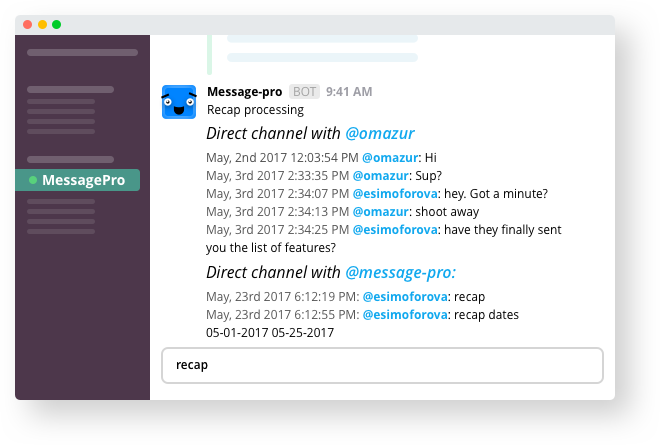 We also created a landing page for MessagePro - aesthetic and, again, simple to interact with.